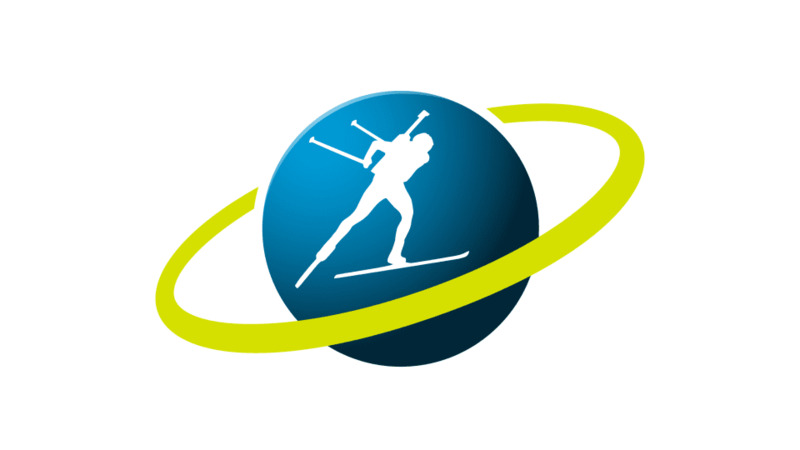 The Russian Biathlon Union (RBU) needs to pay a debt of around €60,000 (£51,500/$67,000) to the International Biathlon Union (IBU) in order to regain full membership rights, the RBU’s first vice-president Alexei Nuzhdov has reportedly said. 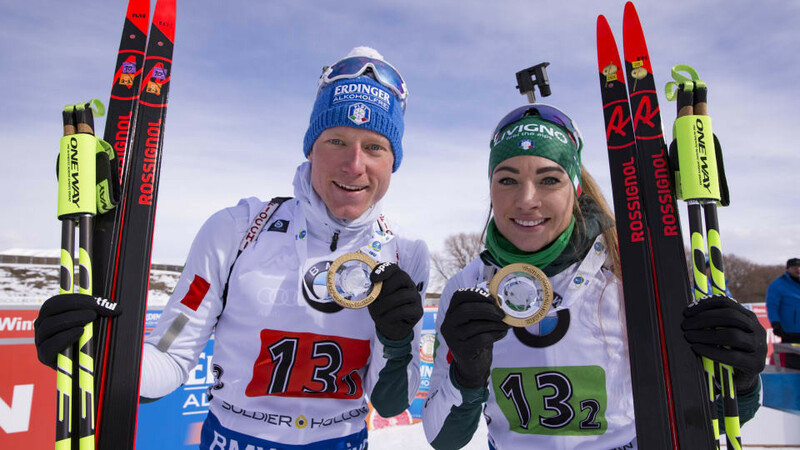 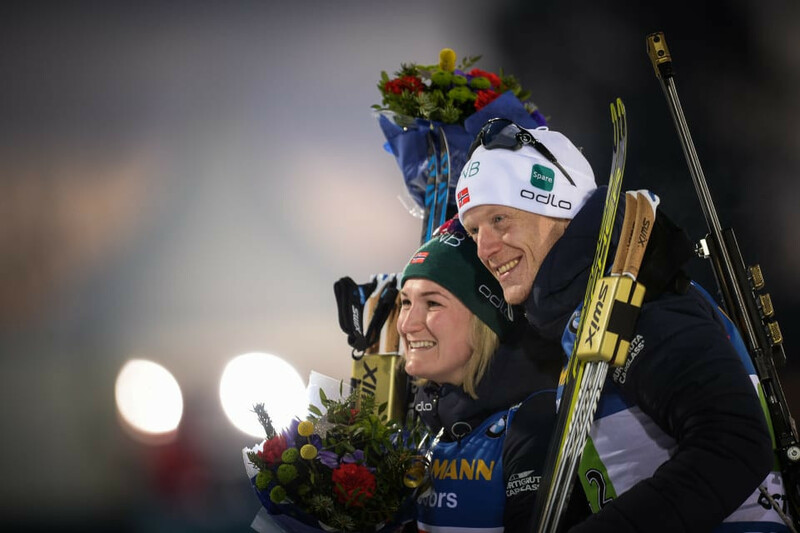 Norway's Johannes Thingnes Bø and Marte Olsbu Røiseland teamed up today in Östersund in Sweden to take the first single mixed relay title raced at the International Biathlon Union World Championships. 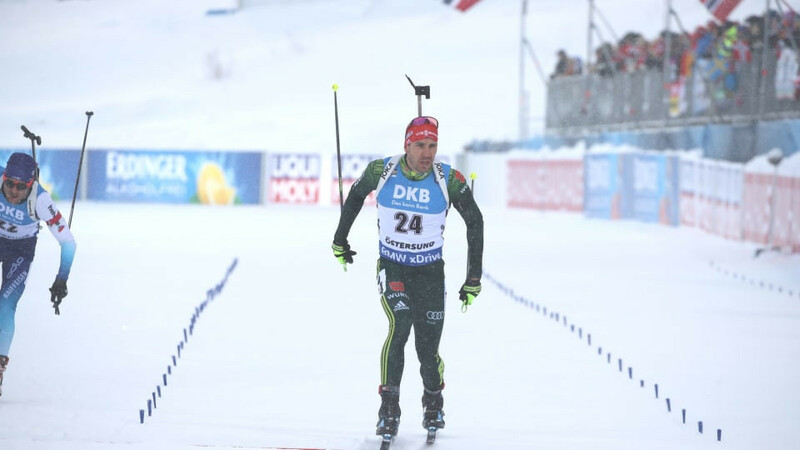 Germany's Arnd Peiffer shot clean on his way to winning the men’s 20 kilometres individual gold medal at the International Biathlon Union (IBU) World Championships in Östersund. 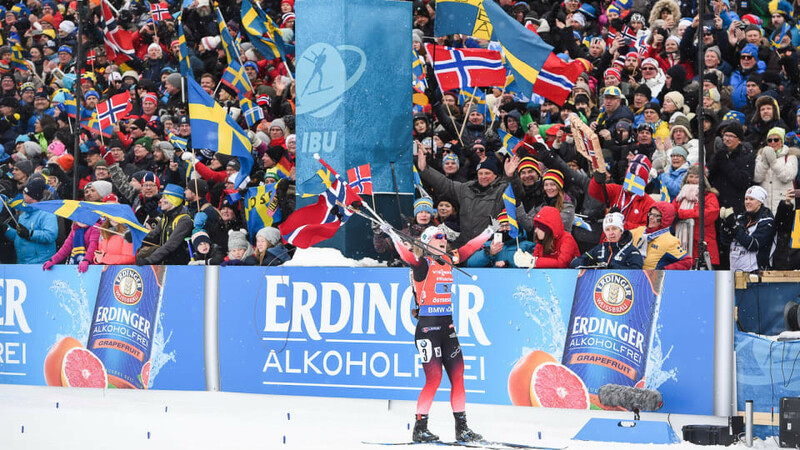 Home favourite Hanna Oeberg claimed her first-ever International Biathlon Union (IBU) World Championships gold medal today, shooting clean to win the women's 15 kilometres individual competition in Östersund. 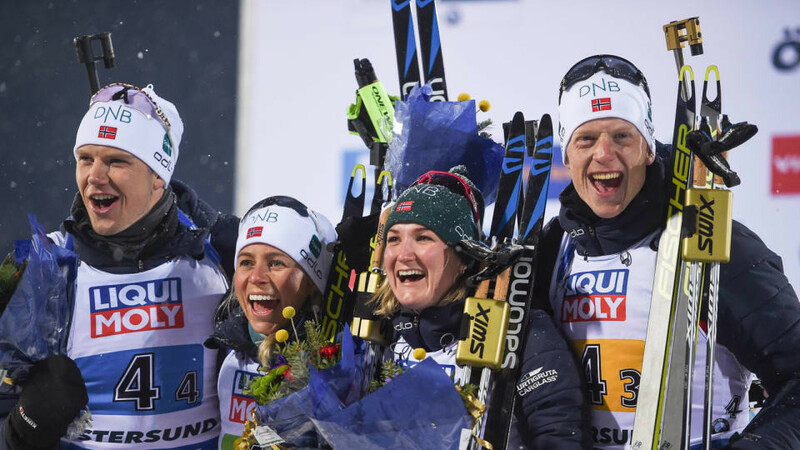 Norway pulled away in the last two legs of the mixed relay to claim the first gold medal of the International Biathlon Union (IBU) World Championships in Östersund in Sweden today. 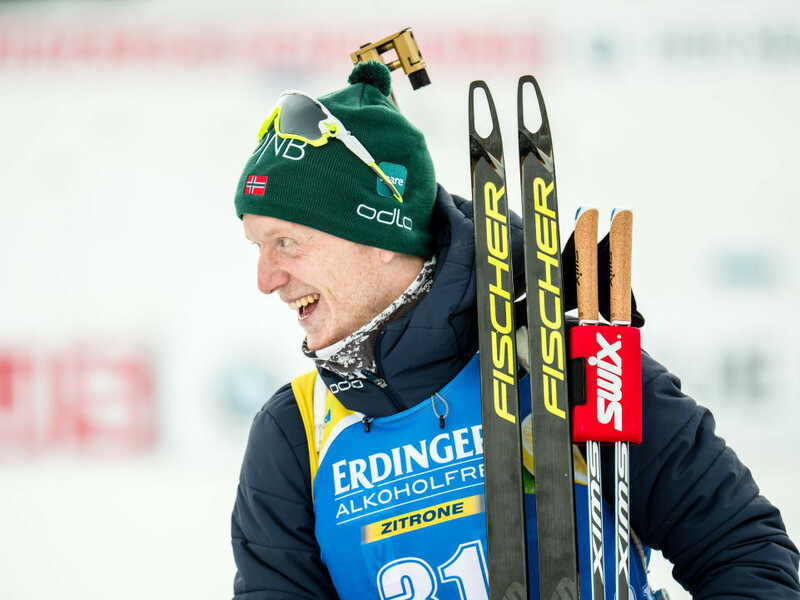 Norway's Johannes Thingnes Bø will be hoping to carry his impressive form from the International Biathlon Union (IBU) World Cup into the World Championships with the sport’s premier event set to begin in Östersund in Sweden tomorrow. 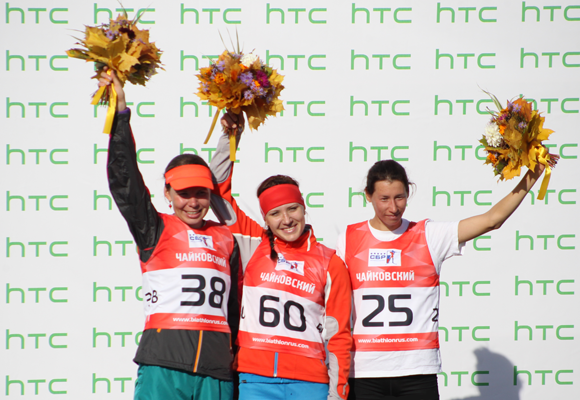 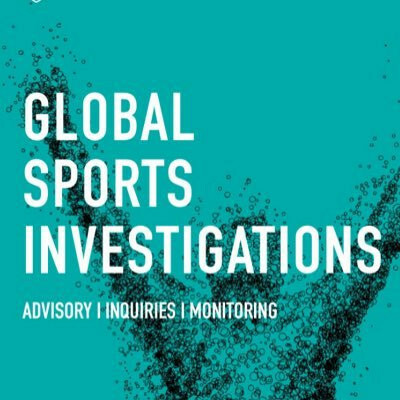 Galina Vishnevskaya has had a provisional suspension imposed by the International Biathlon Union (IBU) lifted with immediate effect by the Court of Arbitration for Sport (CAS) having been initially sanctioned as part of criminal doping investigations in Austria and Italy. 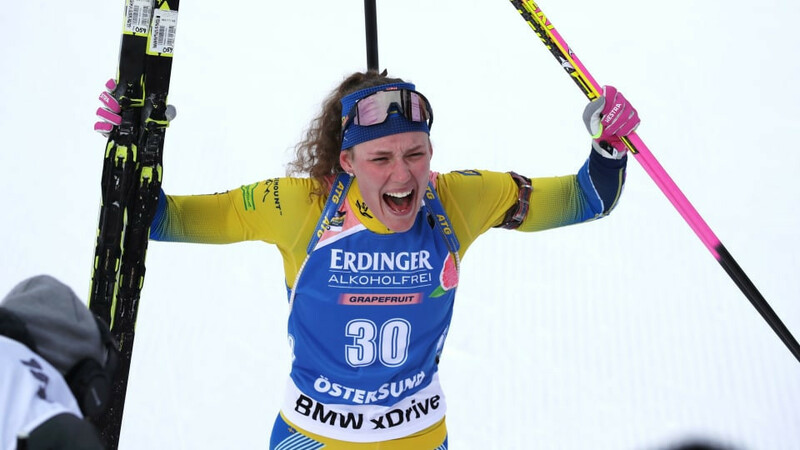 Russian biathlete Margarita Vasilyeva could be ruled out of the upcoming International Biathlon Union (IBU) World Championships after she missed three drugs tests in a 10-month period. 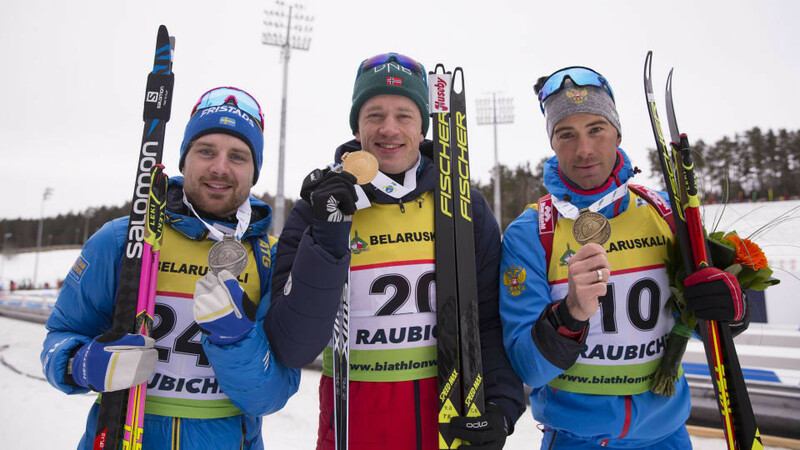 Norway's Tarjei Bø, the older brother of current World Cup leader Johannes Thingnes, won his second gold in two days at the International Biathlon Union (IBU) Open European Championships in Minsk. 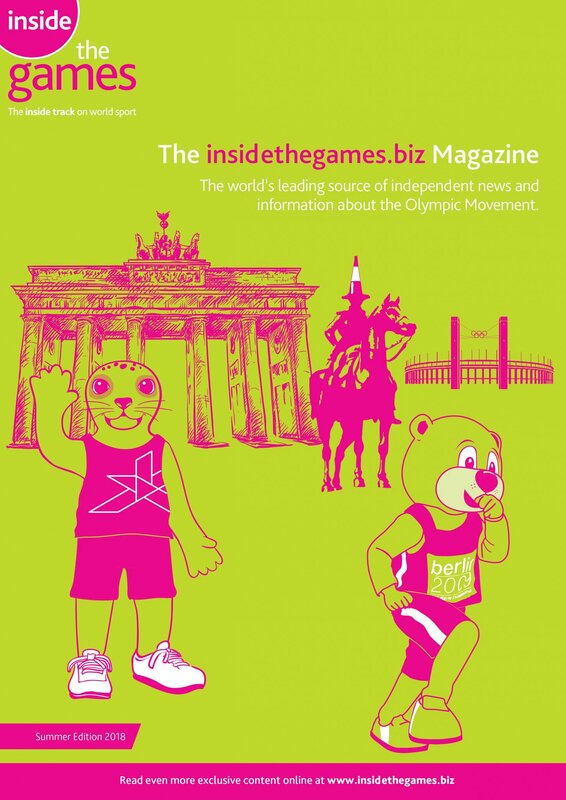 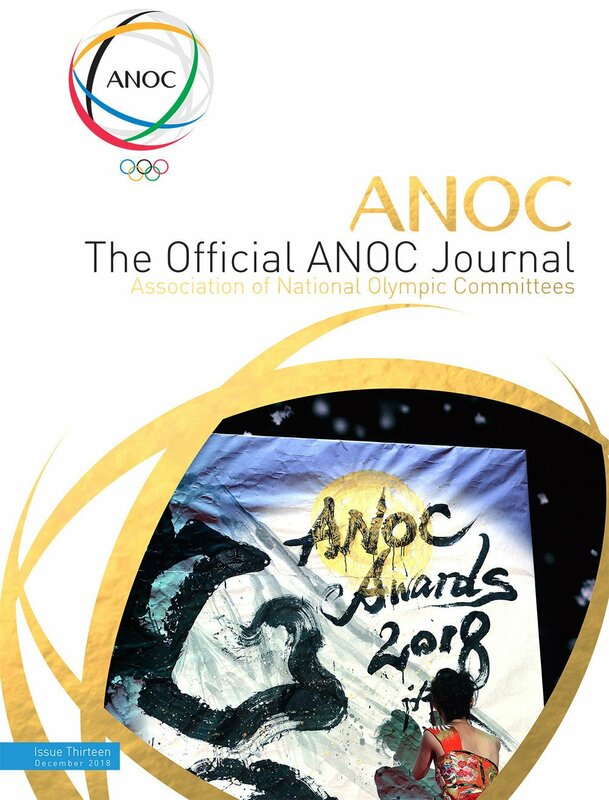 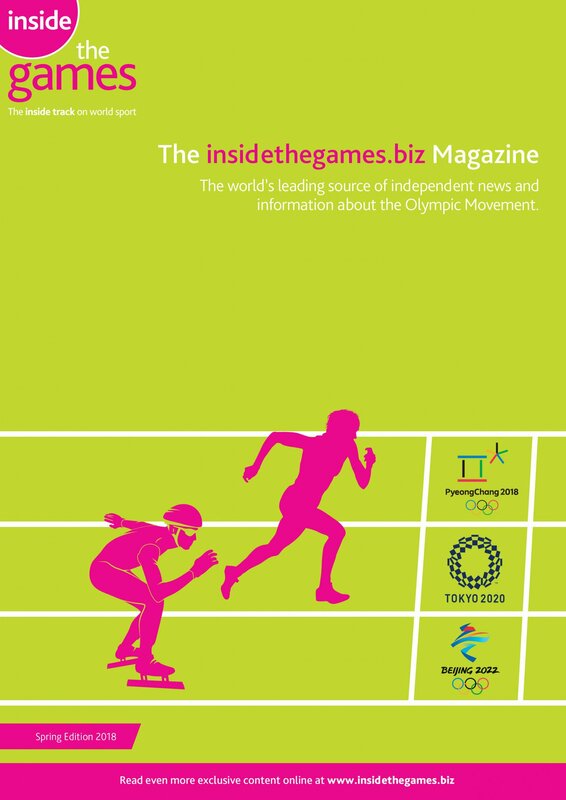 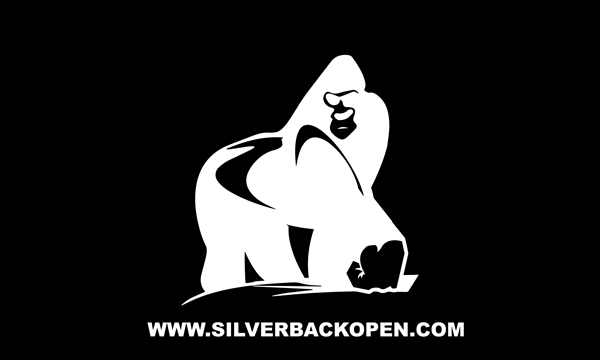 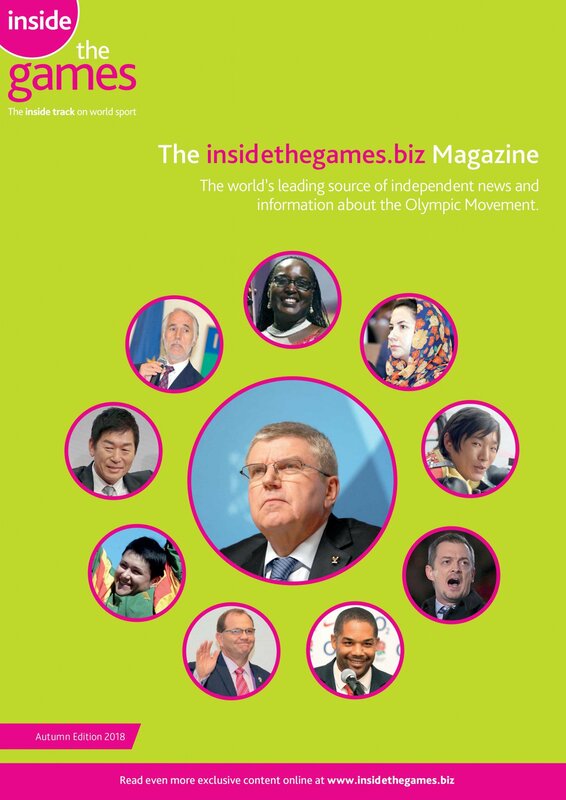 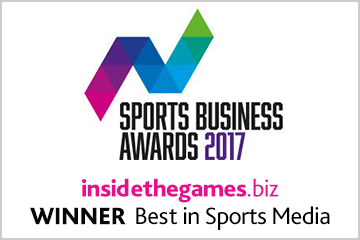 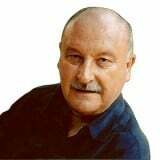 An External Review Commission established by the International Biathlon Union (IBU) to look into corruption allegations made against the previous leadership has set-up a confidential whistleblower portal, it has been announced. 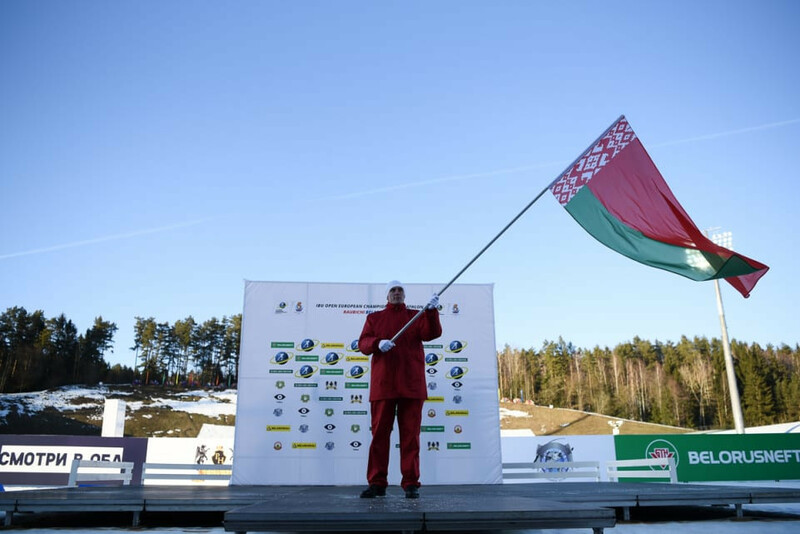 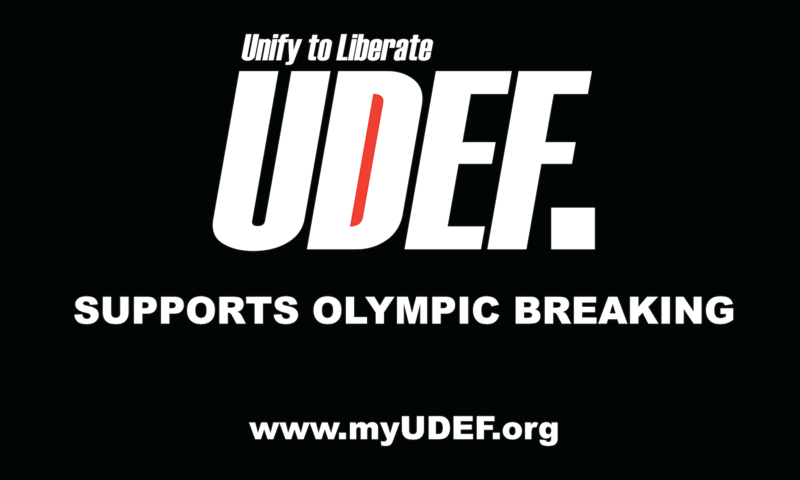 The International Biathlon Union (IBU) Open European Championships is due to begin in Minsk tomorrow featuring athletes from 35 different countries.